Let’s land by hand catch! This time I will talk about the drone landing technique called “Hand Catch”. Literally, doing the drones’ landing in the hands of the pilots themselves. Drone We will introduce some risks as it happens when landing on the ground as usual. 1: There is a danger of falling over. Depending on the landing place, the aircraft may not be stable. If the landing fails and the drone falls, even if the main body itself is fine, there is a fear that “the propeller is hurt” rotating. As the propeller gets hurt you need to change to a new propeller immediately. Drone is susceptible to the influence of the wind and it is difficult except for thinking to land at a fixed point. 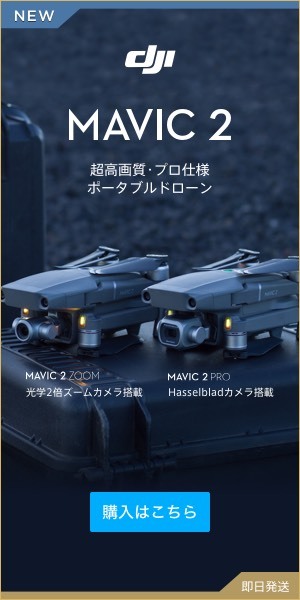 Especially in the vicinity of the ground, the wind generated by the drone himself “ground effect” bounces off the ground and instability of the drones. 2: The dust rises, and the influence on the surroundings and the drone body is concerned. The power of the wind created by Dron ‘s propeller is stronger than imagined. Probably the first time you deal with the drones, I think you will be surprised by the propeller’s “wind power” and “sound magnitude”. Especially in the vicinity of the landing, the above-mentioned ground effect will also occur, so we will blow away the surrounding objects. The thing scared at that time is that the dragged rolls and other objects enter the drone’s body. As it may cause malfunction, care must be taken in environments where dust is apt to fly. Although it is not touched something in particular during flight, it often happens that the drone is dirty. Immediately after flight phantom 4, somehow it is dirty. Especially when you touch the vegetation, green and dust are attached. Depending on the location, there is a possibility that you have to take off and landing at a place that is obviously unstable. Therefore, I think that it is good to challenge hand-catching if maneuvering skill to a certain extent. Although it is not particularly difficult, if you are phantom 4, hold the base of the foot with your left hand and drone will stop if you follow the usual landing with your right hand. The point of caution about hand caught is that the pilot himself has a risk of “getting hurt”. For that reason, let ‘s have a “vertical bar” part as close to the base of the drone as possible. When the lift is obtained, the drones are floating in, but as soon as they land, the weight of the drones will follow one of the hands. If you bring down the “side bar” part, there is a possibility that the drone will fall from it to the hand of the pilot. If the rotation of the propeller is not stopped at that time, there is a risk of injury. Also, if you can not become a hand catch, you will be scared by the drones’ sound and wind pressure. Keep an eye out to the end and let’s catch it.